Summer is a pivotal time for many of our kids. It's easy to let summer just happen. Having a game plan in keeping our kids connected and enjoying their time is important. One of the coolest ways to keep summer from being funk fest is to create a bucket list individually and as a family unit. Let's get our summer stoke on! 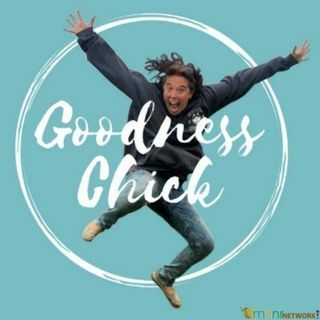 You can now receive 15% off on your order of CBD ... See More Pure just type in 15percent when you visit Goodness Chick's Storefront at www.goodnesschick.com.